This classic ballcap has a pre-curved peak and Velcro closure. 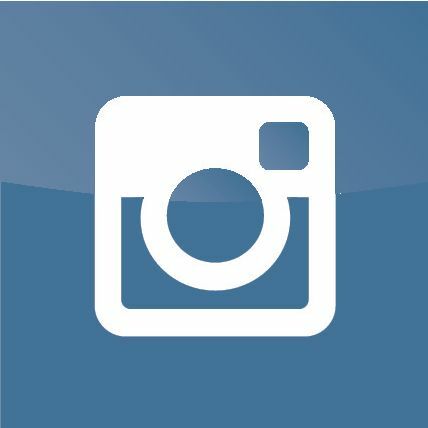 Made of 100% Cotton chino twill. 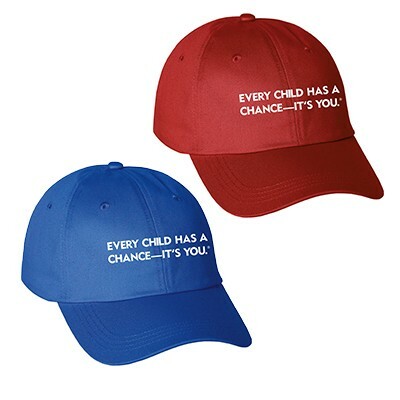 Caps are embroidered with the Every Child has a Chance Slogan.